The hotel accommodation through ECABOMODD 2019 organizer will provide you very special discount offers to minimize your expense. So feel comfortable to talk about any kinds of accommodations. We will arrange your hotel according to your desire. 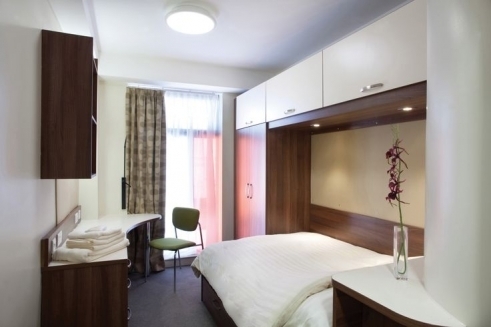 Please email info@truescholar.org should you require hotel accommodation more suitable for families or those bringing partners, special rates can be arranged at local hotels or alternatively visit.